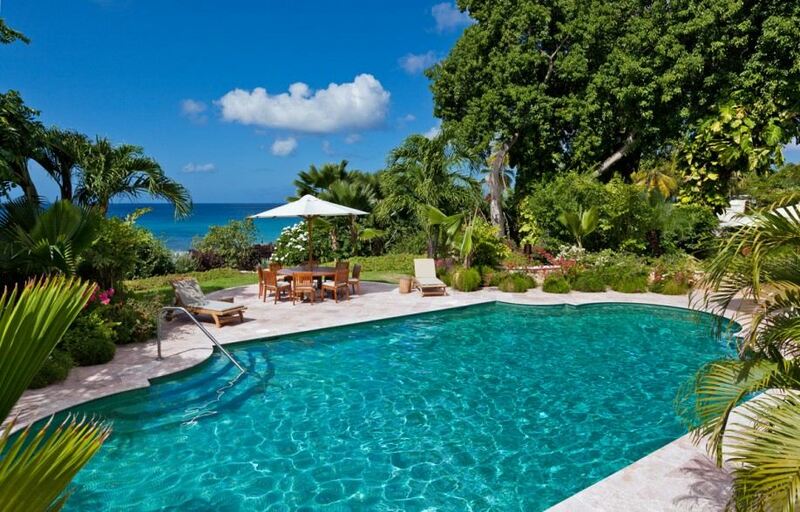 Located in St James on the west coast of Barbados, Villa Gardenia offers a luxurious beachfront retreat. 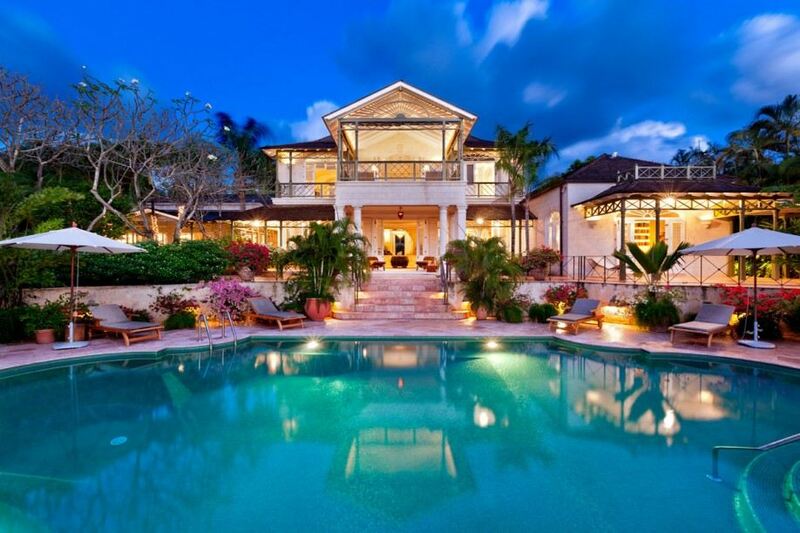 At less than 10-minutes drive from Holetown and Speightstown, the property is also ideally located close the exclusive golfing communities of Royal Westmoreland and Sandy Lane. 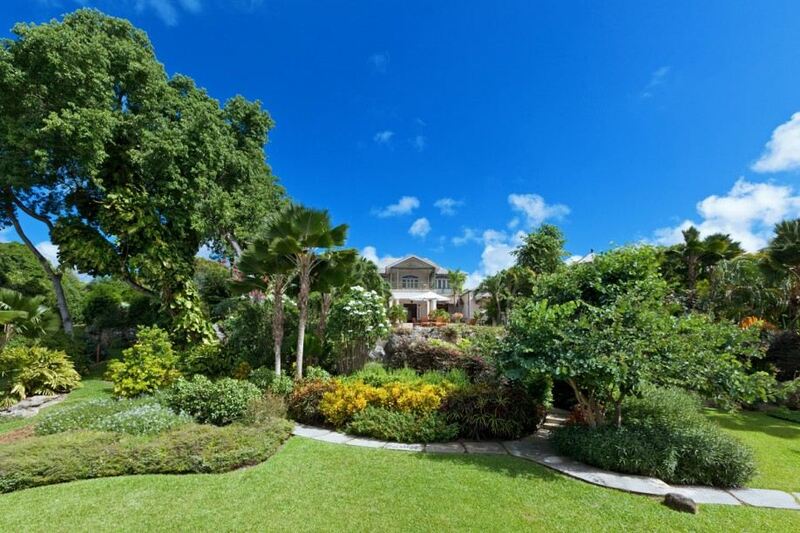 The villa is nestled within 3.3 acres of extensive landscaped grounds, the beautiful 6-bedroom property is the ideal mix of comfort, style and luxury. 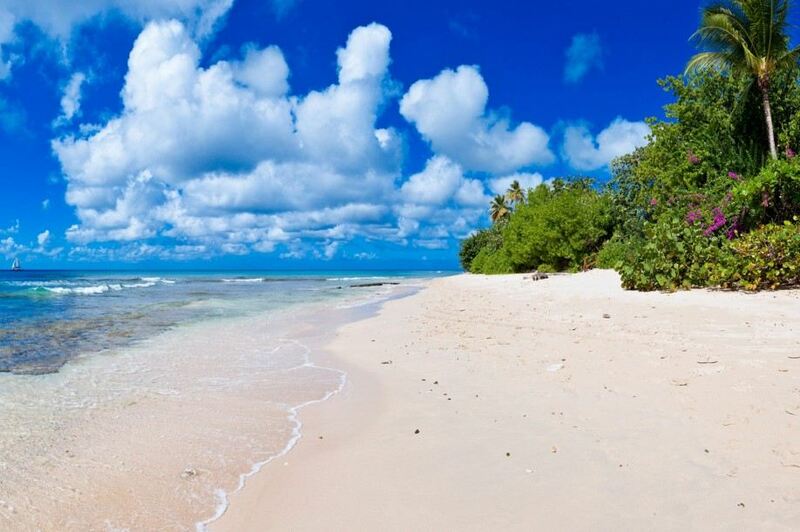 The property is sat slightly elevated allowing for panoramic views of the sea. 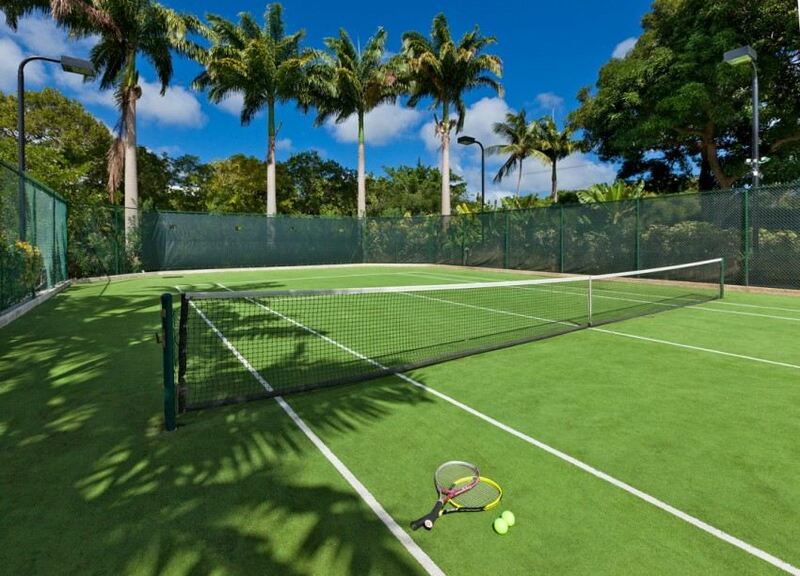 The property features a glorious swimming pool as well as floodlit tennis courts, lily ponds and a charming bridge that leads to a wonderful deck. An inviting open plan interior provides a calm and relaxing atmosphere. 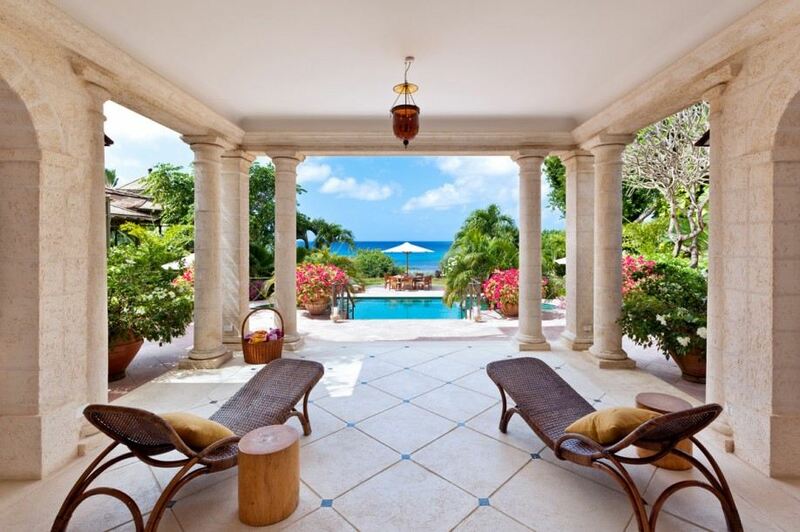 An entrance foyer flows into an impressive living and dining area, framed by coral pillars. 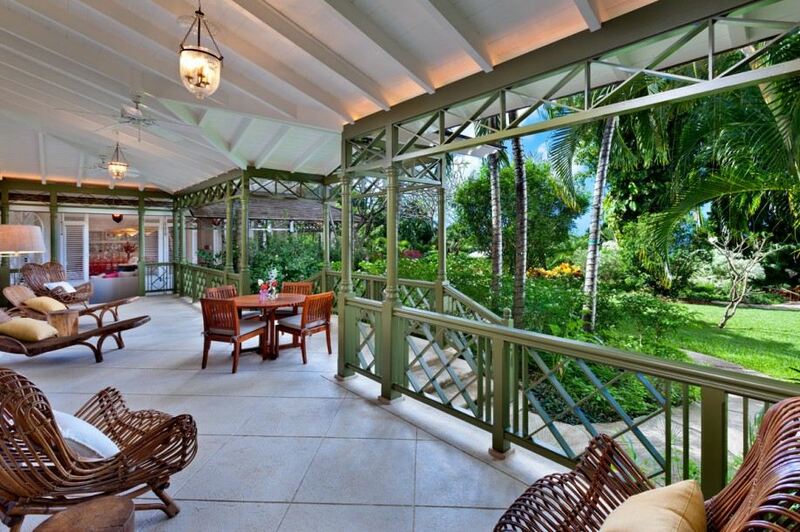 The space leads onto an extensive veranda that allows guests to appreciate the Caribbean sunshine. The ground floor features an entertainment terrace with a wet bar and gazebo. Guests will also find a family/media room, a gym and a kitchen as well as laundry facilities. 3 of the gorgeous bedroom suites open out onto the ground floor veranda where unobstructed sea views await. The elegantly designed master suite takes up the entire 1st floor and includes a seating area, a luxury bathroom and a private balcony. A spacious and fully equipped kitchen is complete with granite topped work surfaces and the latest appliances.Gardenia also boasts 2 exceptional guest suites in the Gate House Annex.